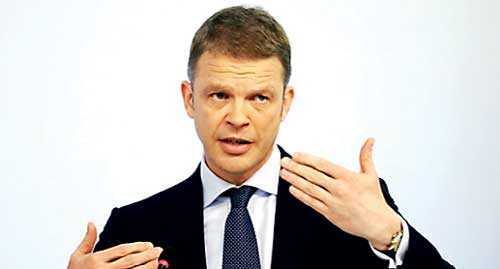 FRANKFURT (Reuters): Deutsche Bank must take “tough decisions” as it seeks to return to profit and will review its investment banking business, its new Chief Executive Christian Sewing said in a letter to employees. “We’ll thoroughly analyse how we want to position this (investment banking) pillar of our bank in a difficult market environment,” Sewing said in the letter, which Deutsche Bank published on its website on Monday. “The priority is to leverage our strengths and to allocate our investments accordingly. And at the same time we will look to free up capacity for growth by pulling back from those areas where we are not sufficiently profitable,” he said, without providing details. Deutsche Bank late on Sunday named retail specialist Sewing as its CEO, signalling a possible retreat from almost three decades of empowering investment bankers at Germany’s largest lender.